We have all the old Mot’s dating back to 1993, when the first mot was required. Included in the paperwork is the original build sheet for the car back in July 1989. The car comes with a New 12 Month MOT and is ready to be enjoyed. 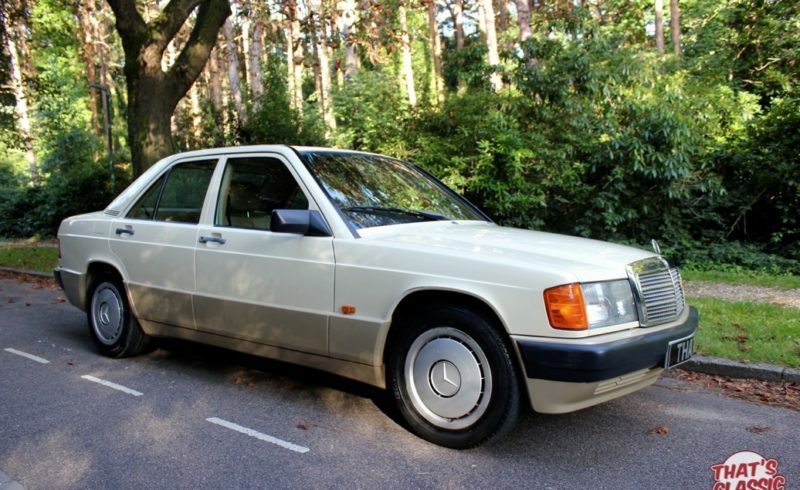 No doubt this will make an excellent investment for the future as the W123’s and the W124’s have a large following and prices are rising quickly.